Dr. Hu grew up in Phoenix, Arizona. He attended the University of California, Berkeley for his undergraduate education and earned his medical degree from Washington University in St. Louis School of Medicine in 2006. He then went on to complete his residency in Orthopedic Surgery at the University of Rochester in western New York, followed by a year of fellowship training in Orthopedic Foot and Ankle Surgery at Harborview Medical Center in Seattle, Washington. Through his extensive training and experience, Dr. Hu treats all problems of the foot and ankle, including bunions and hammertoes, cavus foot, flat foot problems, ankle arthritis, Achilles tendinitis, osteochondral lesions, ankle instability, as well as foot and ankle fractures. He is fellowship trained in total ankle replacement. After fellowship he spent three years in Hamilton, New York to serve as the only orthopedic foot and ankle specialist in that region. He joined Orthopedic Associates of Northern California in July 2016. He enjoys camping, hiking, and bicycling with his wife and two children. 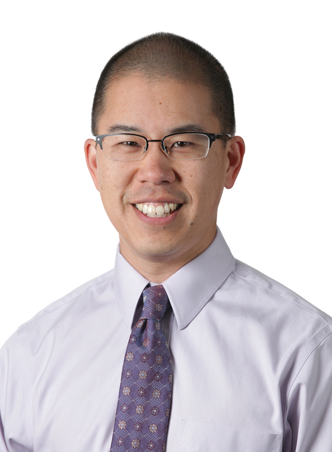 Dr. Hu is board certified by the American Board of Orthopedic Surgery.